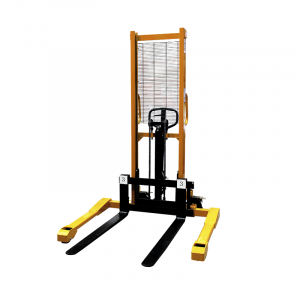 A cost-effective alternative to forklifts, our range of Unirack Manual Lifters are perfect for raising and lowering loads up to 1500kg. 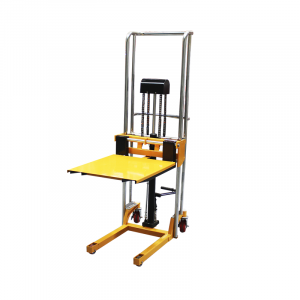 They are a great fit for businesses working with low racks with low load weight. 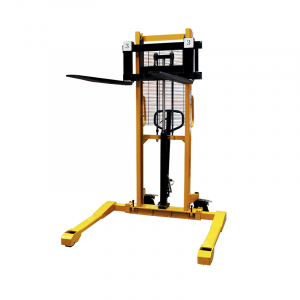 Easy to operate these lifters can be controlled via foot or hand operated pump and their stable lockable wheels a make them a pleasure to maneuver. 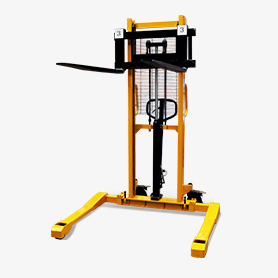 Pick up only available from the Melbourne warehouse.